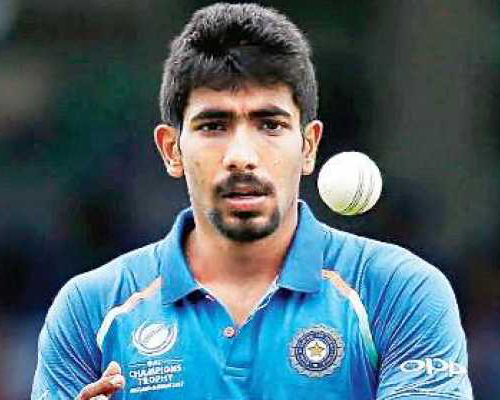 Jasprit Jasbirsingh Bumrah is an Indian Cricketer who plays for the Indian National Team in all formats of the game. He consistently bowls at 140-150 kmph. He is one of the fastest bowlers in India. He also specialises in bowling in-swinging yorker deliveries. He made his ODI debut on 23rd January 2016 vs Australia. In 2013 he started playing for the Mumbai Indians (MI) which was also his IPL debut. In his first IPL match he took 3 wickets for 32runs against Royal challengers Bangalore (RCB).